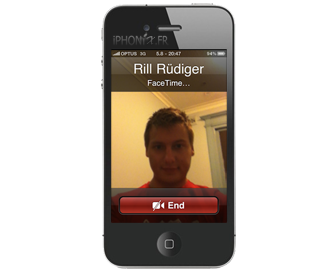 You have recently unlocked your iPhone 4 with Ultrasn0w and you note that the application FaceTime does not work anymore. MiTime is a paying tweak from the repo PushFix.info which will permit you to fix this issue and then activate FaceTime. Compability : iOS 4x, iPhone 4 only. The activation will be done by the sent of 2 SMS.